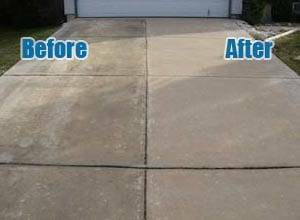 Removing tough stains from concrete driveways, patios, masonry, and other concrete surfaces can be a difficult job. 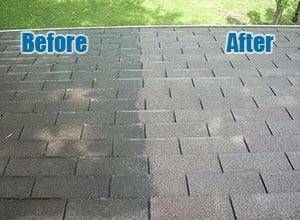 The experts at Peak Pressure Washing in Apex, Cary, Raleigh, Holly Springs, Fuquay Varina NC and surrounding areas have been the premiere residential power washing company since 2007. 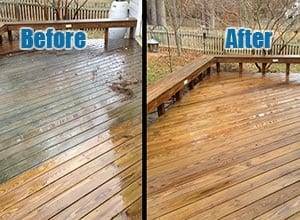 We understand the needed cleaners to remove grease, oil, fertilizer, mold, algae, and other stains that may be present on your concrete or driveway, and utilize on the beast equipment to power wash these stains away. By trusting Peak Pressure Washing in Apex, NC for all of your concrete power washing needs, you can enjoy clean areas that will add curb appeal to your home and raise the value of your property. To receive the highest level power washing for your concrete driveway, patio, masonry, or other surface, call the experts at Peak Power Washing at 919-796-9026 or by contacting us online. A member of our friendly staff will be happy to discuss your power washing needs and schedule a time to look at the areas needing attention. Don’t trust anything less than Peak Pressure Washing for your concrete power washing needs in Apex, Cary, Raleigh, Holly Springs, Fuquay Varina NC and the surrounding areas. Need Residential Power Washing Services in NC? Schedule Your Appointment! 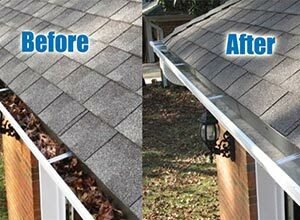 Peak Pressure Washing is your source for commercial power washing services, including residential power washing for your driveway, patio, masonry, or other concrete surface or fixture, residential low pressure house washing, residential roof cleaning, residential deck cleaning, & residential gutter cleaning services in Apex, Cary, Raleigh, Holly Springs, Fuquay Varina, Clayton, Durham, Garner, Morrisville, Knightdale, & beyond.